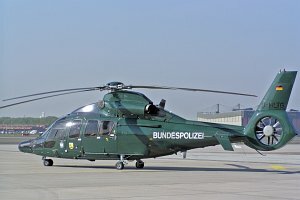 The Eurocopter EC 155 is a twin-engined 14-seat medium utility helicopter produced by the European manufacturer Eurocopter (a subsidiary of EADS). 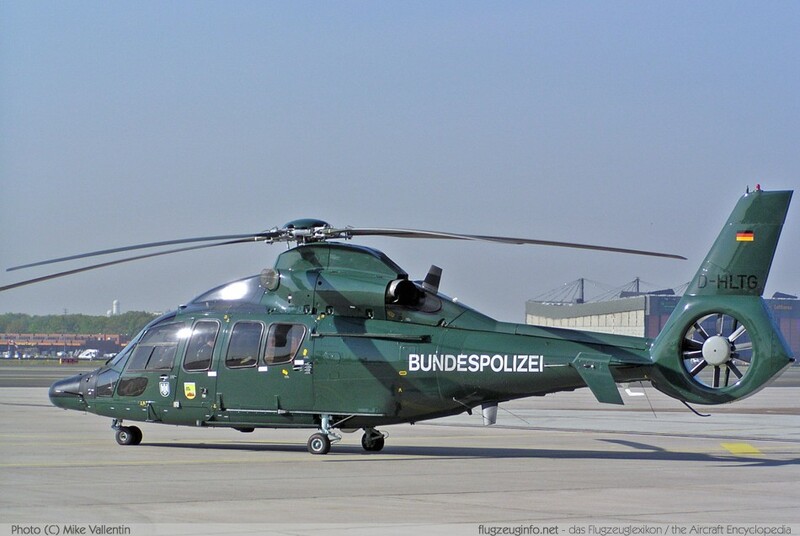 The EC 155 is a further development of the SA 365 / AS 365 Dauphin family. The EC 155 is a derivative of the AS365 N3 with higher gross weight, enlarged fuselage, a new 5-blade main rotor and updated avionics.